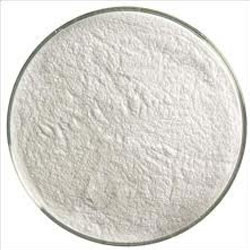 Leading Exporter of azithromycin hcl from Mumbai. We are a trusted name in the industry for supplying and trading Azithromycin HCL for our revered patrons. The offered drug acts as an antibacterial agent and is effective in treating respiratory tract infections and skin infections. It inhibits the growth of the organisms by interfering with the protein synthesis. This drug has been formulated from high-grade inputs and has a long shelf life. Looking for Hydrochloric Acid ?